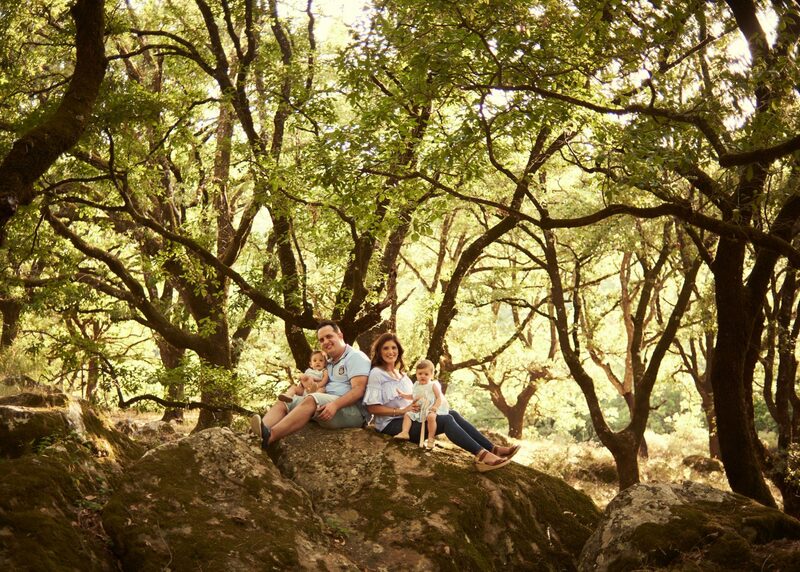 Family portraits are the best way to remember those happy moments in your life. They can be done individually or in several follow-up sessions. 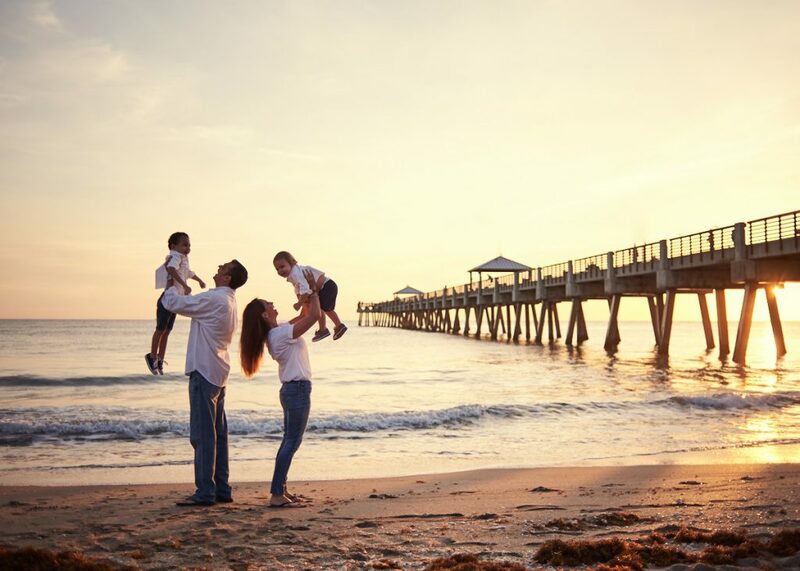 Family portraits are made at any time of your life. To celebrate an anniversary, a birthday, Christmas, summer, holidays, any time is good for the family to gather and take a photo shoot to remember that moment in the future. 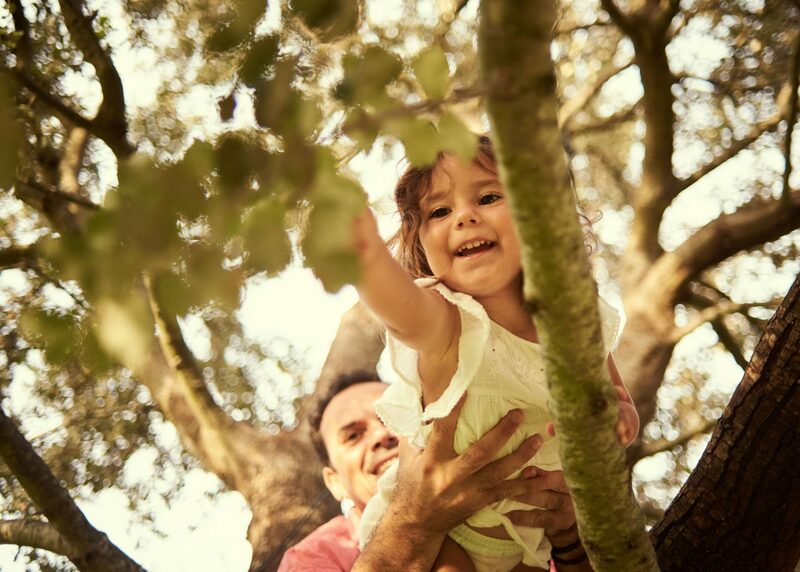 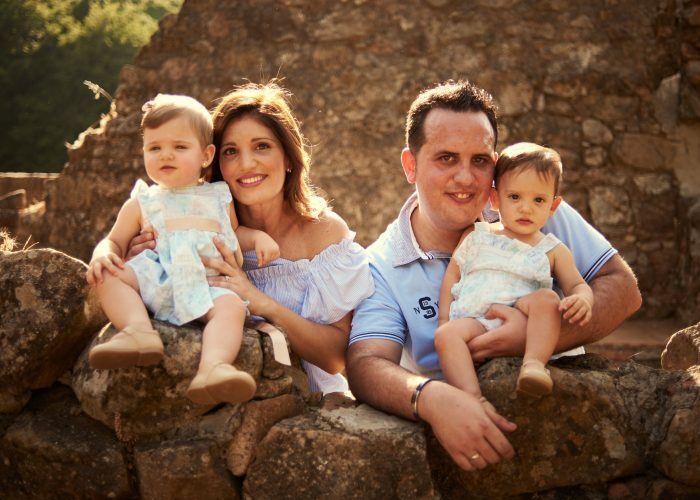 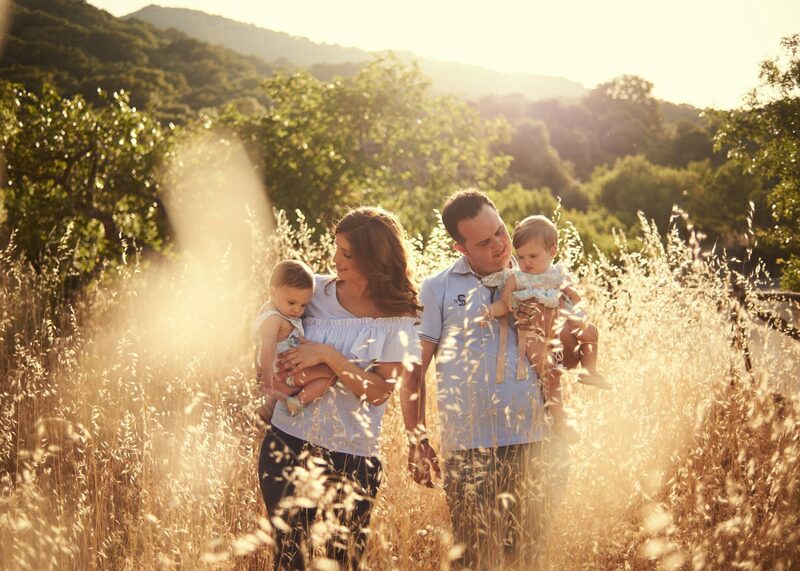 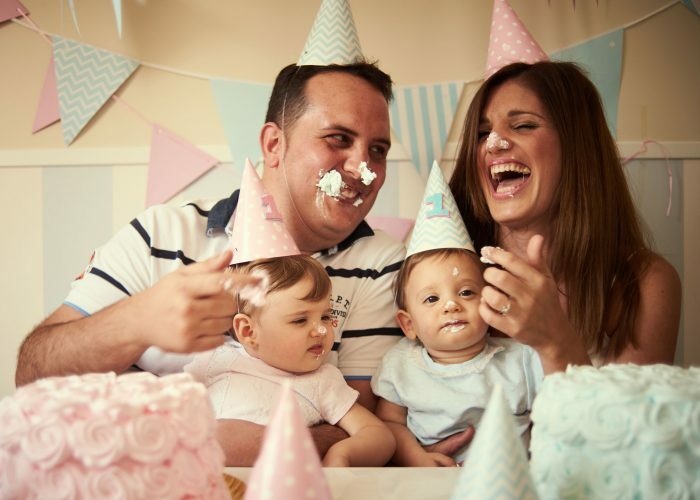 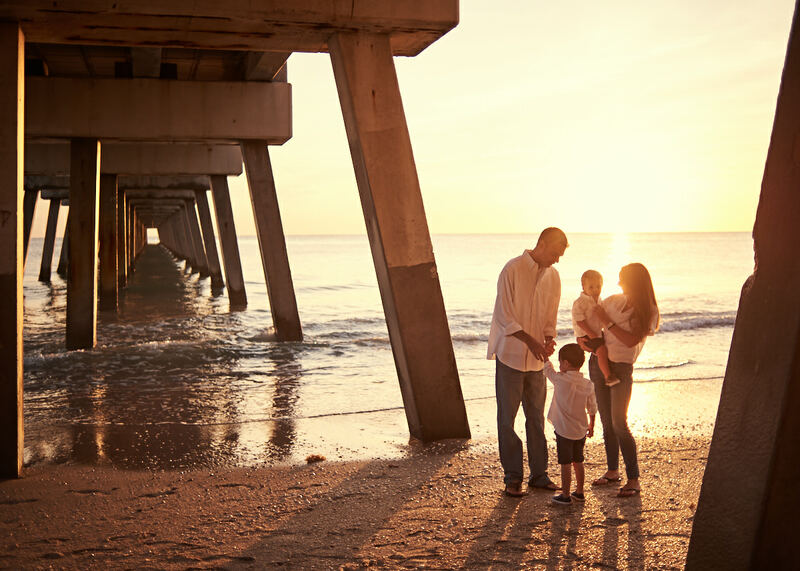 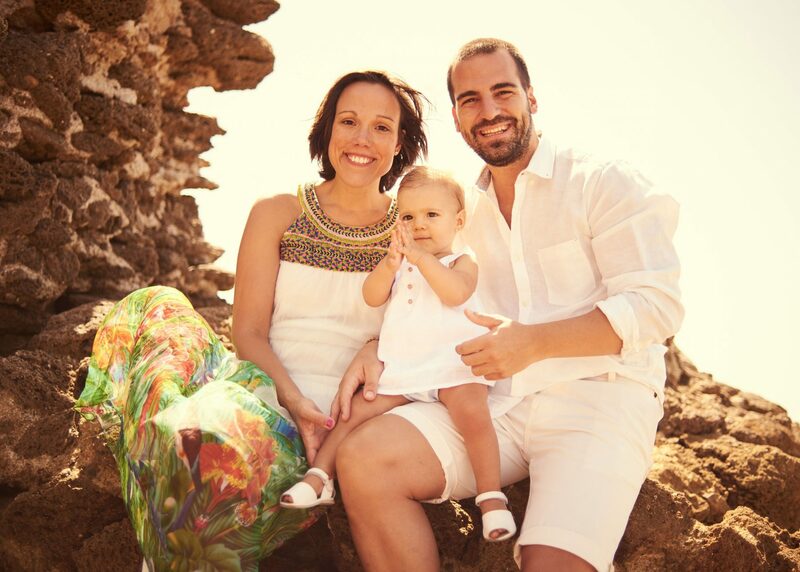 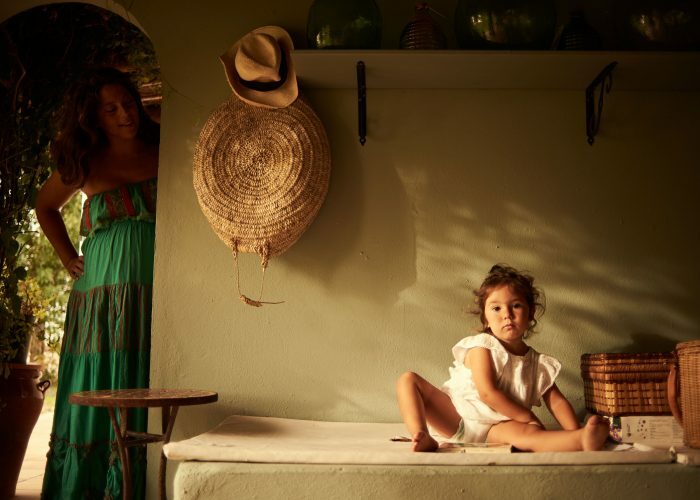 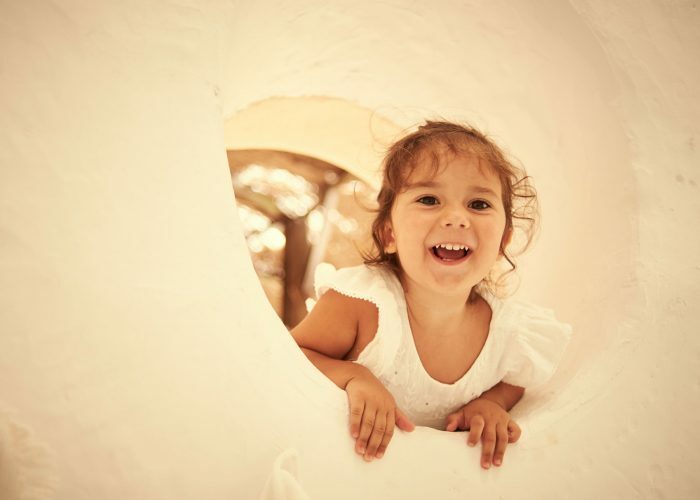 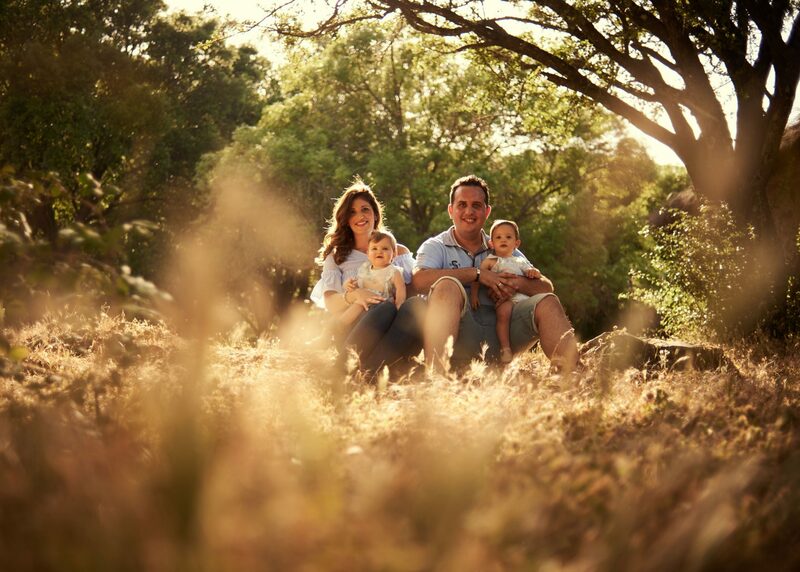 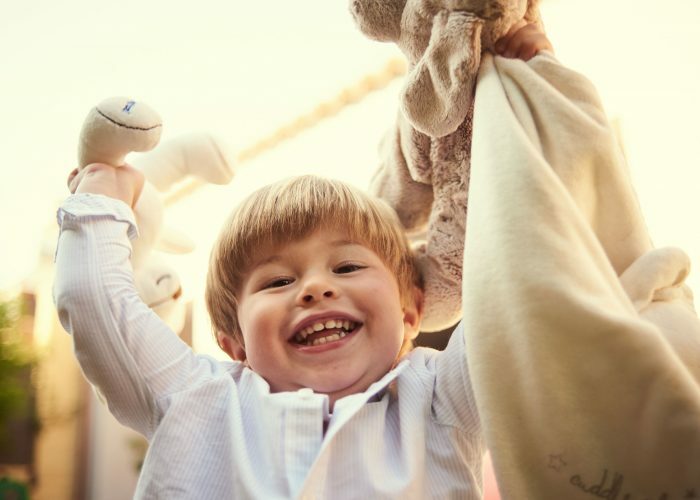 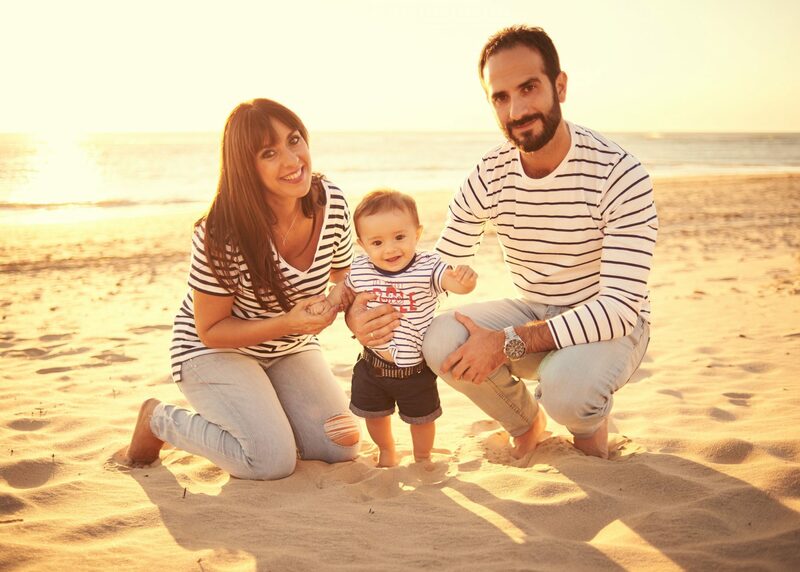 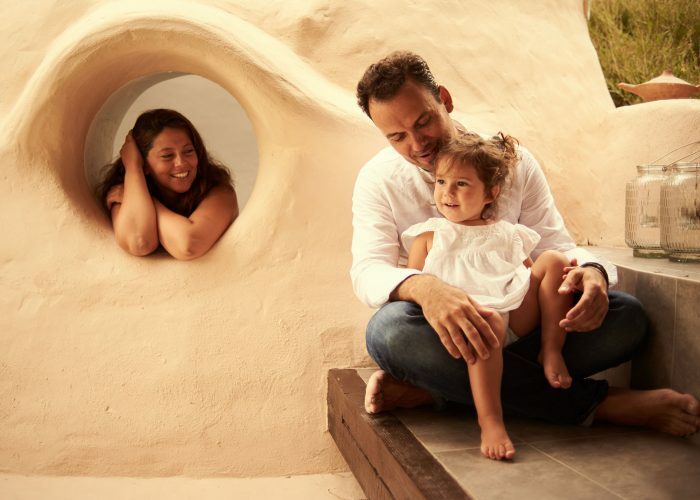 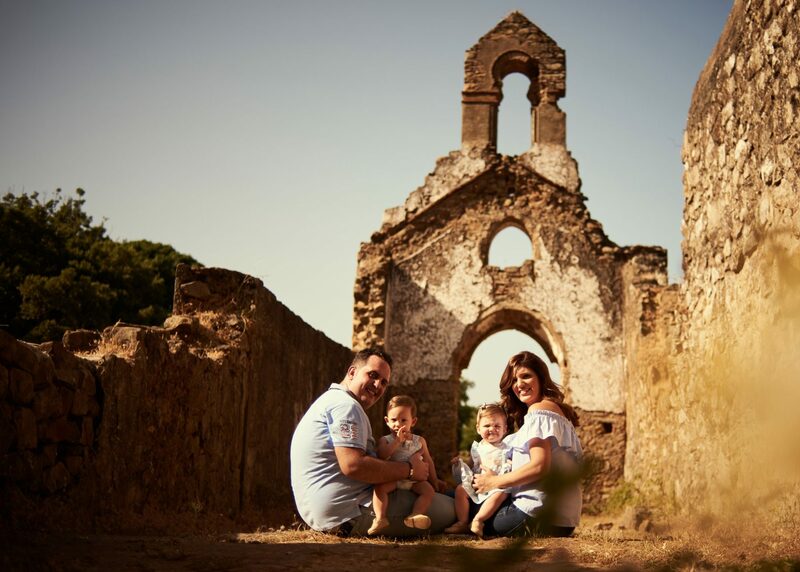 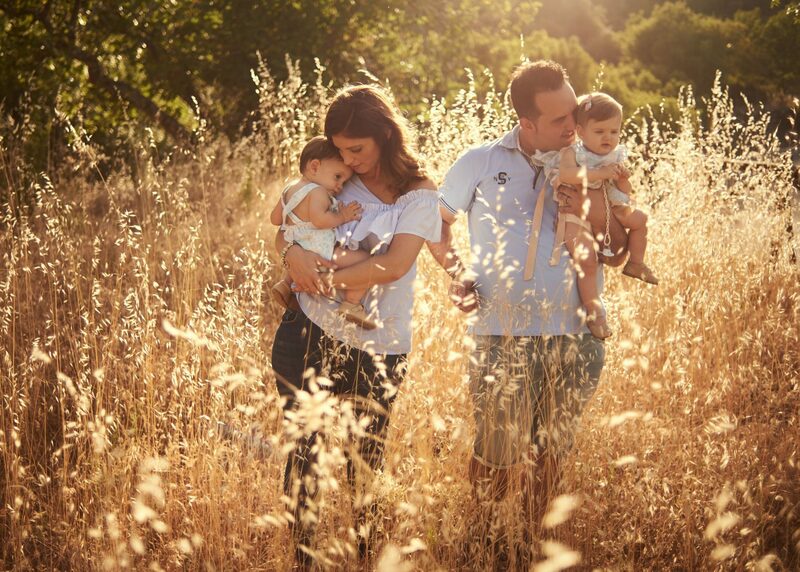 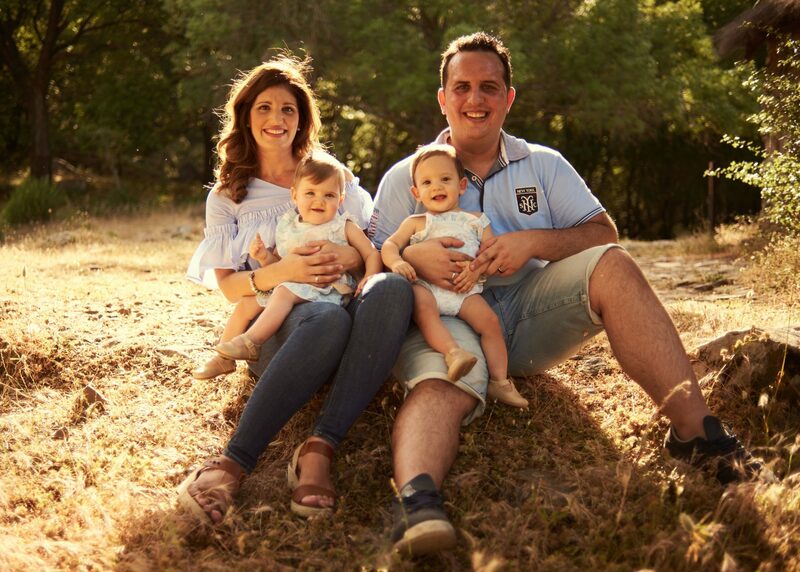 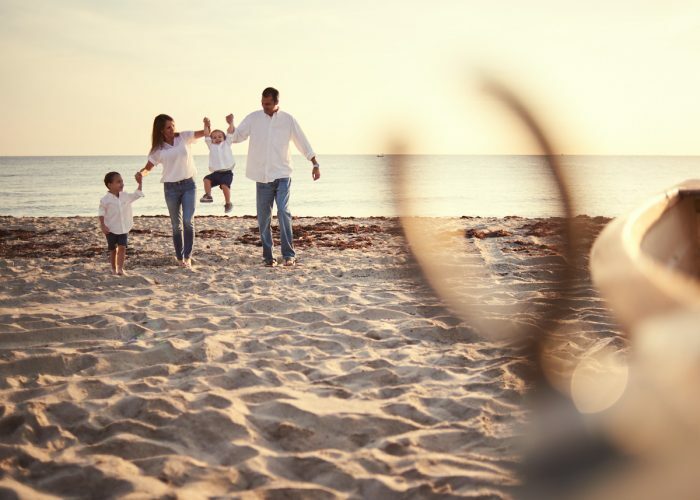 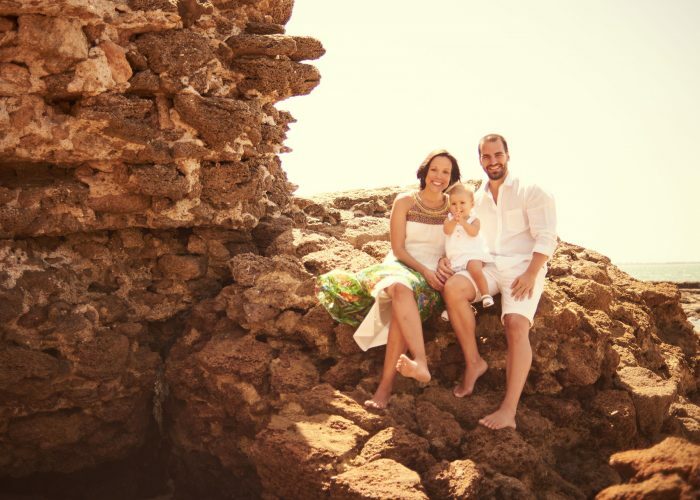 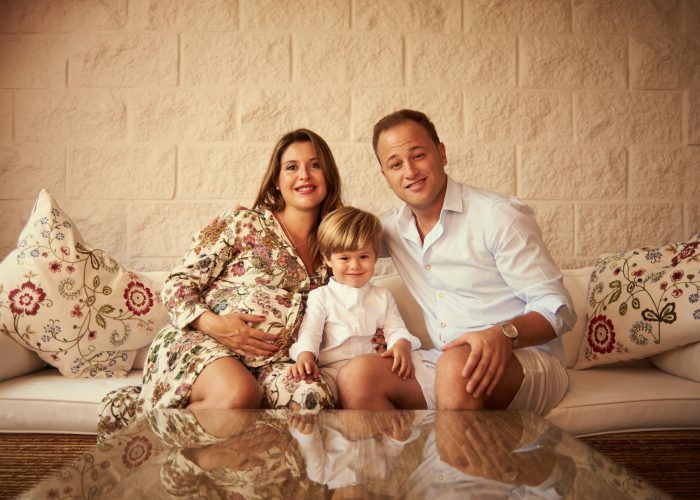 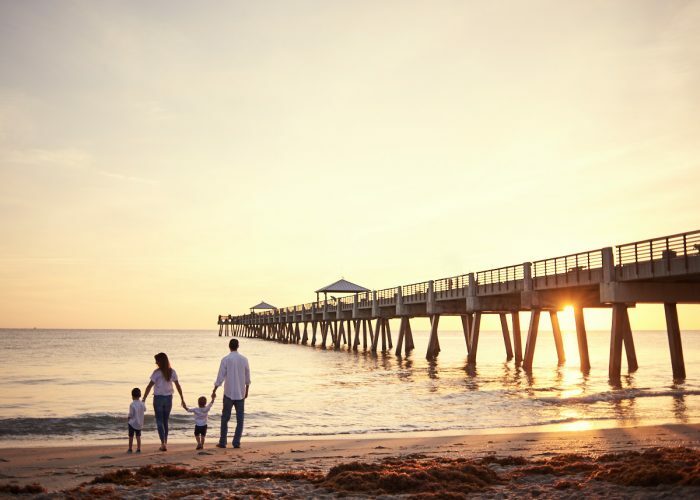 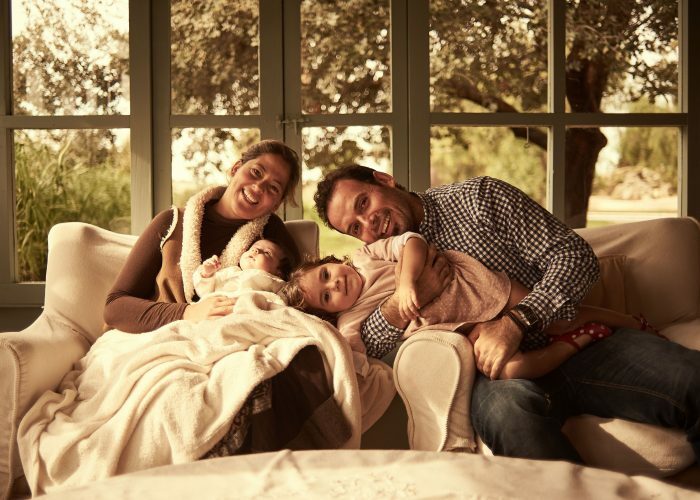 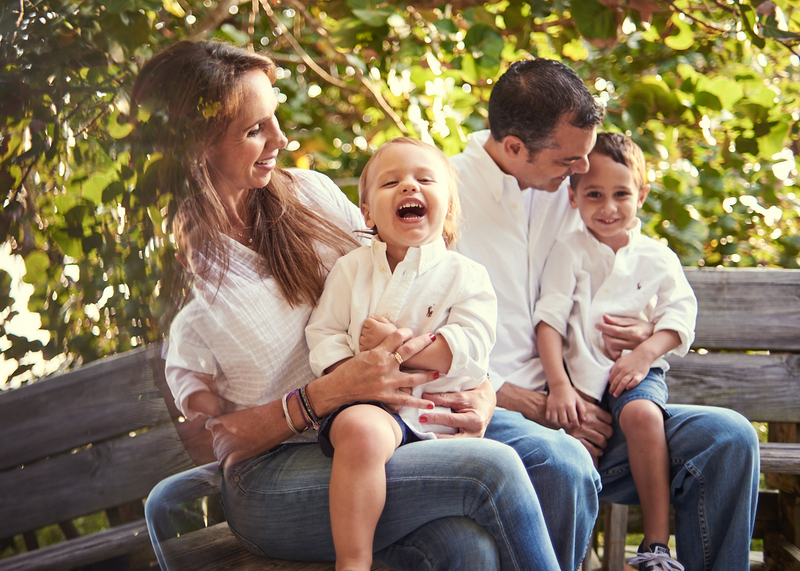 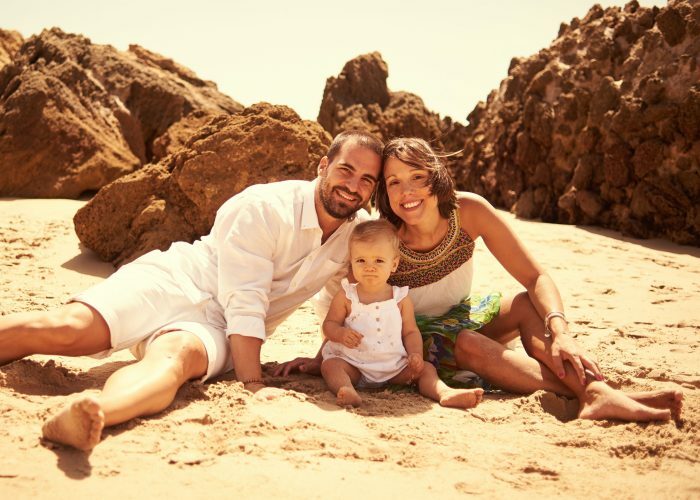 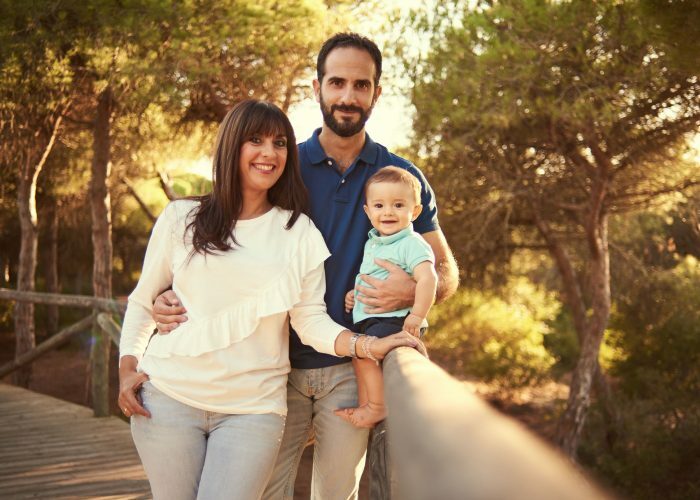 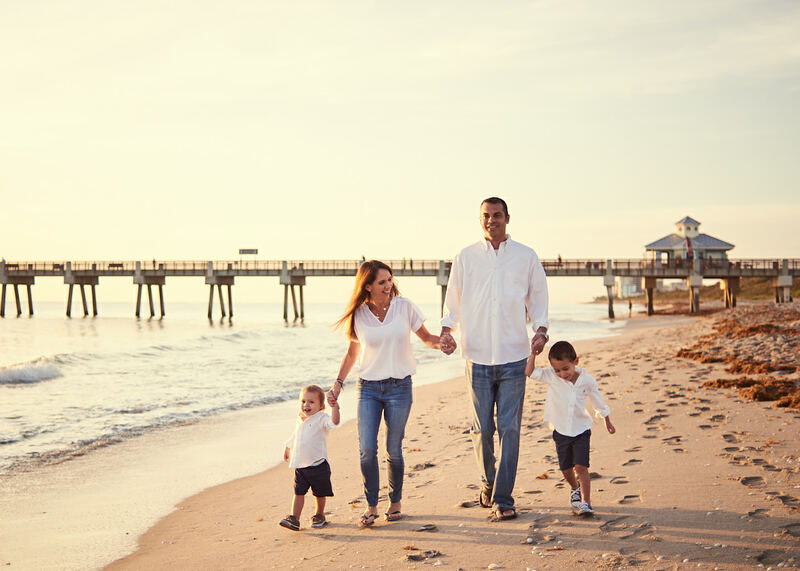 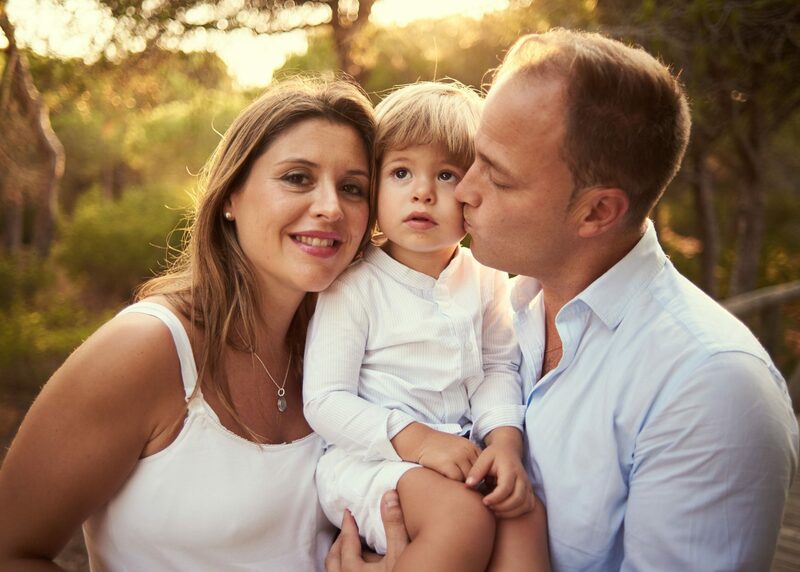 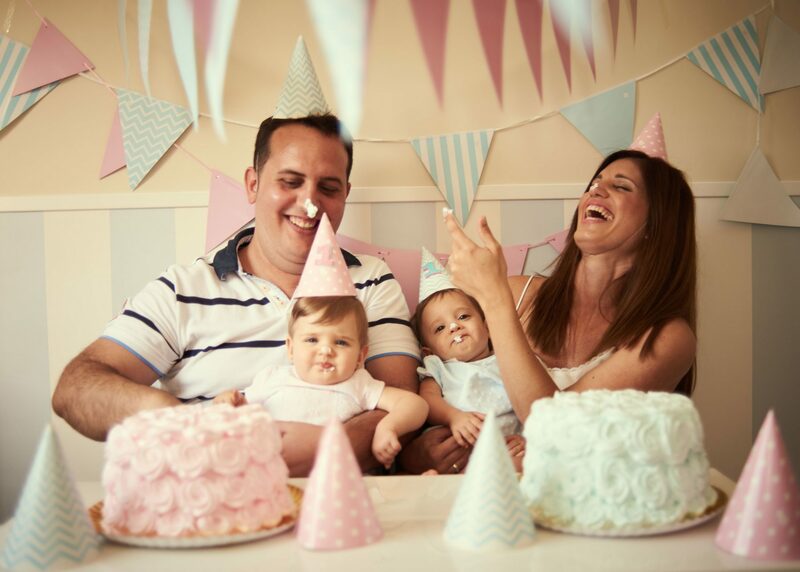 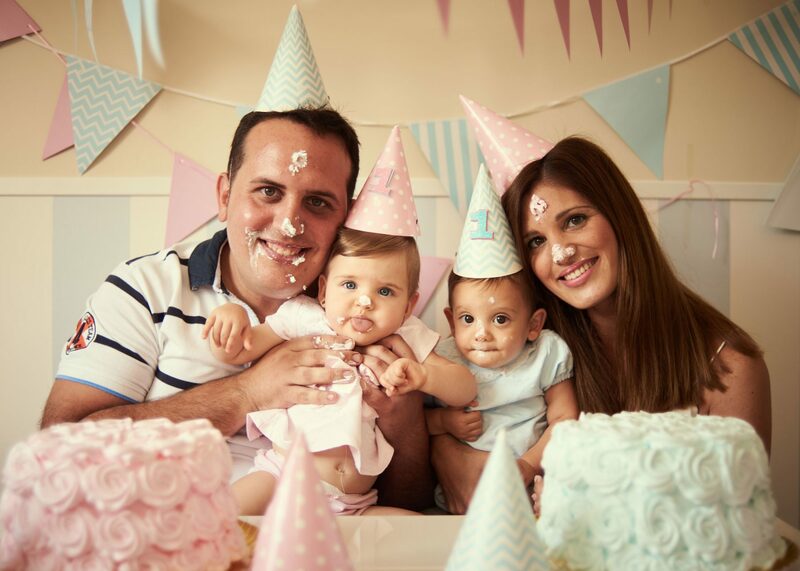 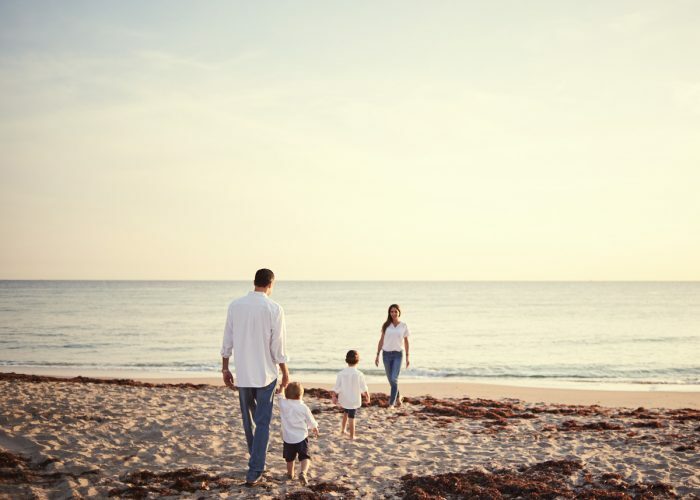 Dani Carretero is a Family Photographer, specializing in photography for families of all shapes and sizes, which includes couples, expecting parents, newborns, toddlers, kiddos, even bigger kiddos and, of course, any fur babies that schlep with the family. 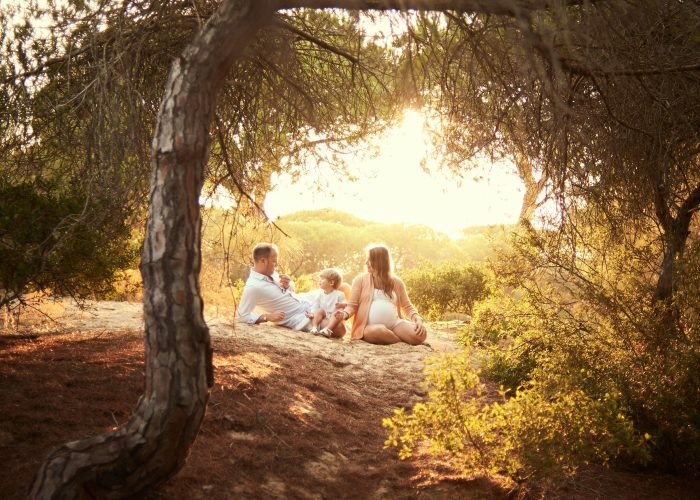 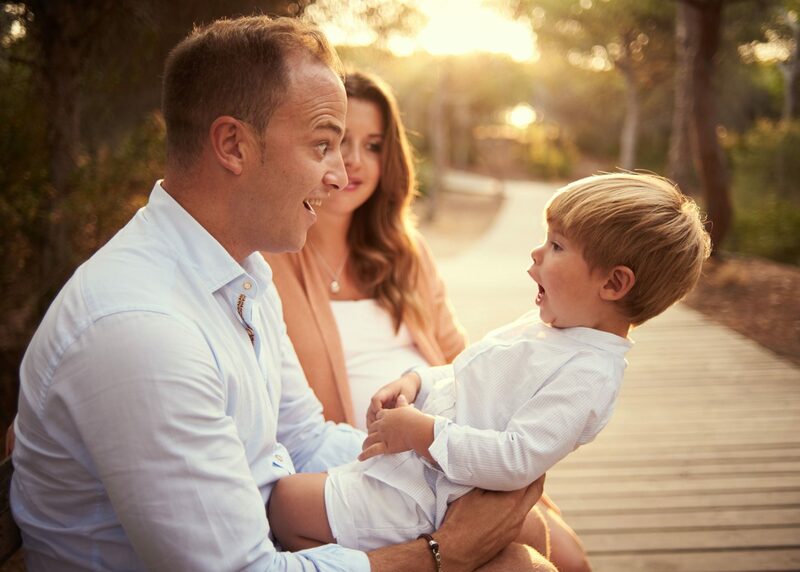 How would you like to remember this beautiful moment in your family? 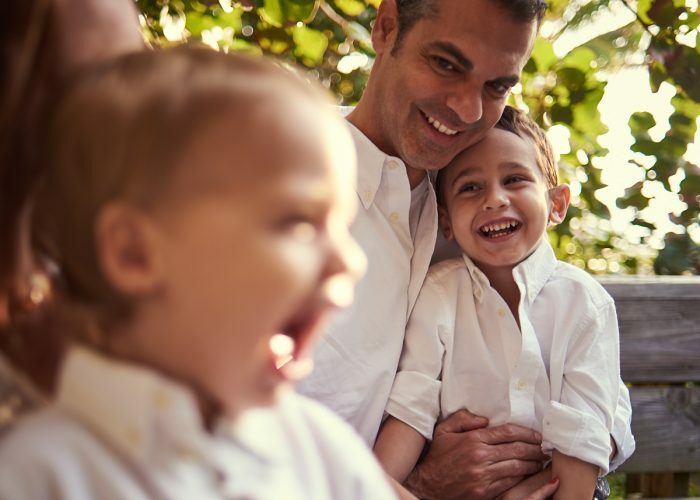 Write to me through the Contact page and tell me, so we can discuss documenting some memories together. Do not forget to ask me about the follow-up sessions.